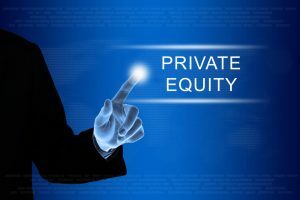 Brynwood Partners, a Greenwich, Conn.-based operationally-focused private equity firm, closed its latest fund, Brynwood Partners VIII L.P., with $649 million of committed capital. Founded in 1984 and led by Hendrik J. Hartong III, Chairman and Chief Executive Officer, and Ian B. MacTaggart, President and Chief Operating Officer, Brynwood Partners is an operationally-focused private equity firm that makes control investments in lower middle market companies. The firm targets non-core brands or companies operating exclusively in the consumer sector. The firm is actively pursuing new platform investments for Brynwood VIII and will continue to work to maximize investment returns for its remaining investments in prior funds. – Cold Spring Brewing Company. Brynwood Partners VI L.P., a $306m fund raised in 2008, has one remaining portfolio company, Pearson Candy Company.